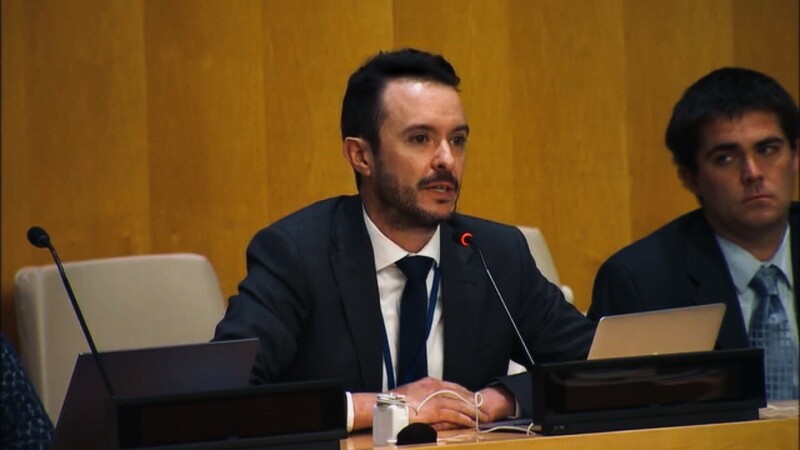 Dr Sebastian Cordoba represented IFSW at the United Nations’ High Level Political Forum on Sustainable Development (HLPF) in July, advocating for greater government action and highlighting the important role that social workers have in achieving the Sustainable Development Goals (SDGs). 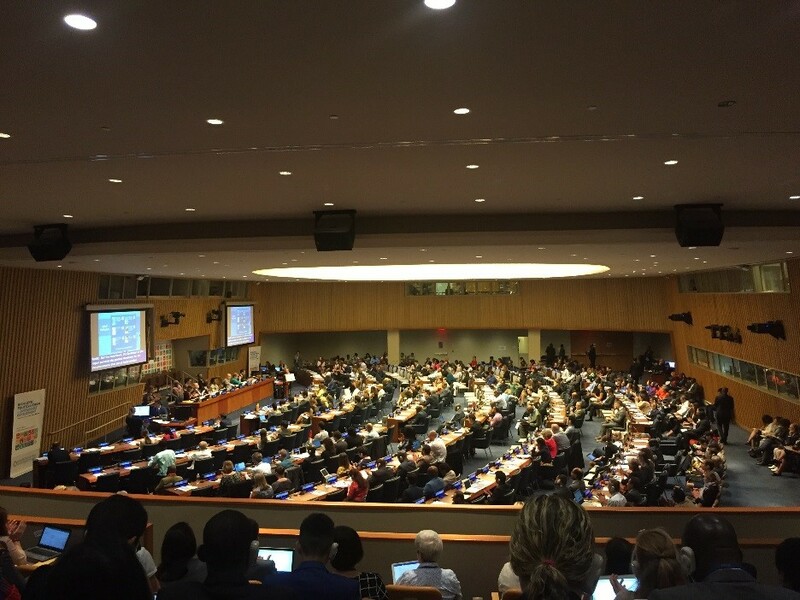 The HLPF is an annual event where for eight days member states and key non-government organizations meet to review the 2030 Agenda for Sustainable Development and the SDGs. This year’s theme focused on “Transformation towards sustainable and resilient societies”, which is strongly aligned to this year’s World Social Work Day theme. Throughout the forum it became abundantly clear that without an increased commitment and significant action from member states, we will not meet the Goals by 2030. The forum emphasized the important role that NGOs and social workers have in not just contributing meaningful action to the targets but also holding governments accountable for their inaction. The continued theme in most of the discussion was how much the current climate of nationalism and protectionism is affecting global commitments and unless we do something urgently, there will be devastating consequences. To achieve the Goals as social workers we are needed now more than ever. Social workers work with communities who are hardest hit by climate change and play a central goal in promoting sustainable and resilient societies. Social workers are on the front line of human rights protection and it is in our daily work that we ensure that every individual is free from discrimination, oppression and persecution. Whether in direct practice, community development, policy or academia, social workers are key partners in achieving these targets. The forum highlighted how much work is still needed, and how well placed our profession is to make a meaningful contribution towards creating an equitable, socially just and sustainable world.